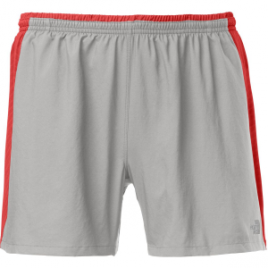 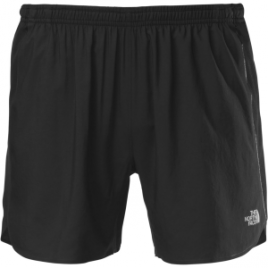 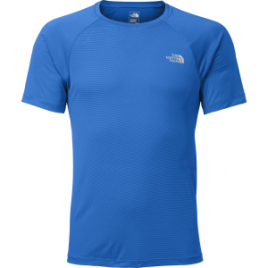 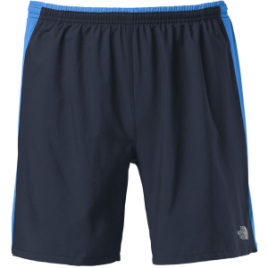 Master marathons and run like you’re streaking in The North Face Men’s Better Than Naked 5in Split Short. 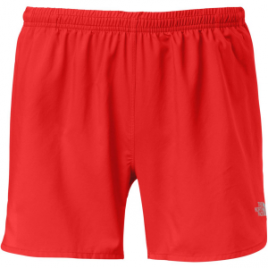 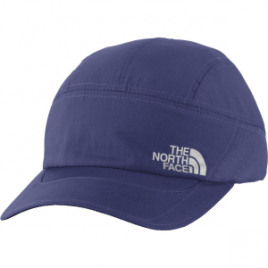 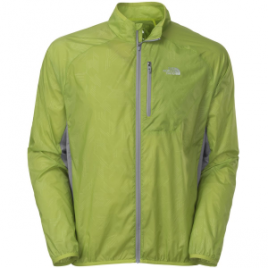 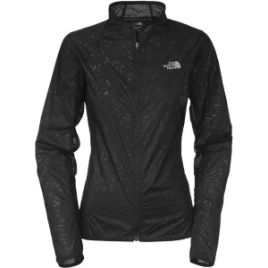 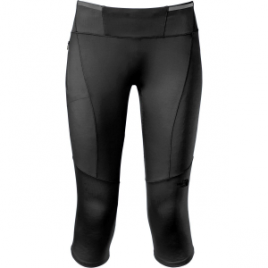 Its durable ripstop fabric is so light you may forget you’re wearing shorts at all, and FlashDry paneling wicks moisture and dries substantially faster than most performance-driven fabrics…. 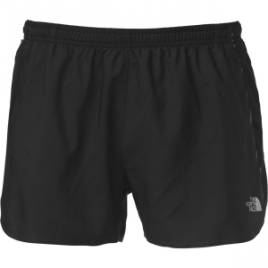 Master marathons and run like you’re streaking in The North Face Men’s Better Than Naked 5in Split Shorts. 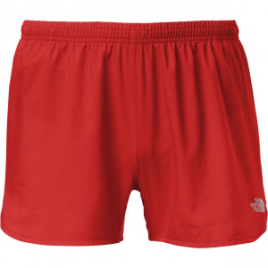 Its durable ripstop fabric is so light you may forget you’re wearing shorts at all, and FlashDry paneling wicks moisture and dries substantially faster than most performance-driven fabrics….